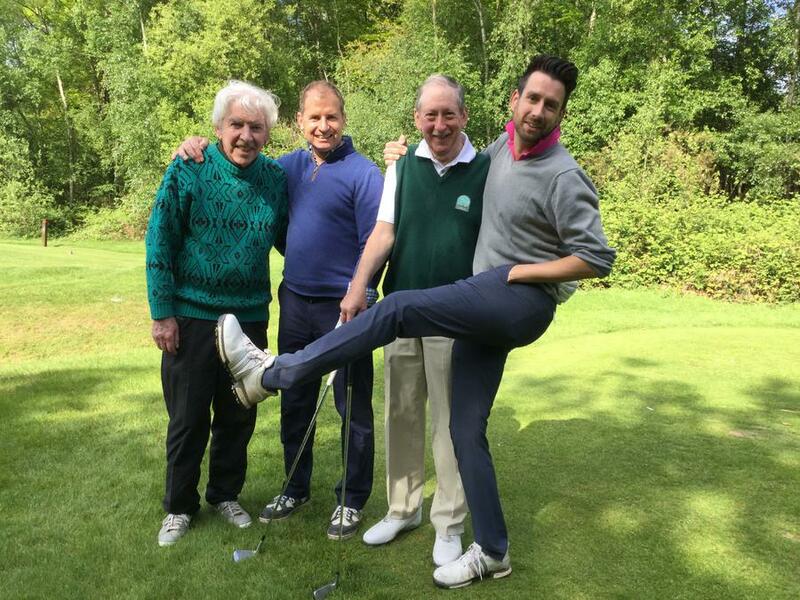 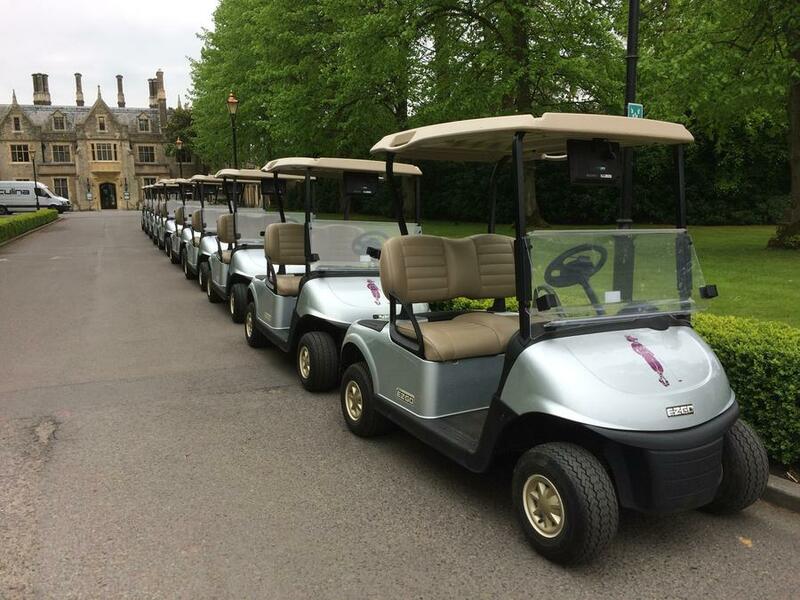 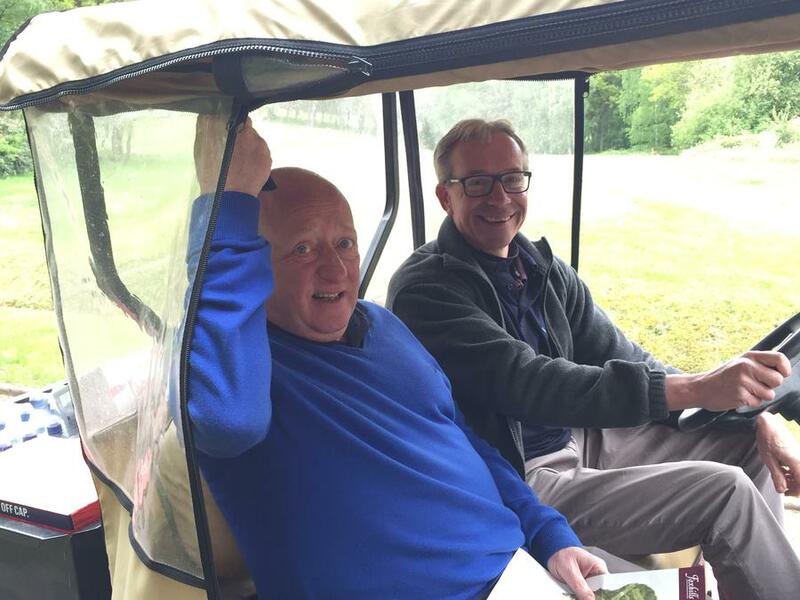 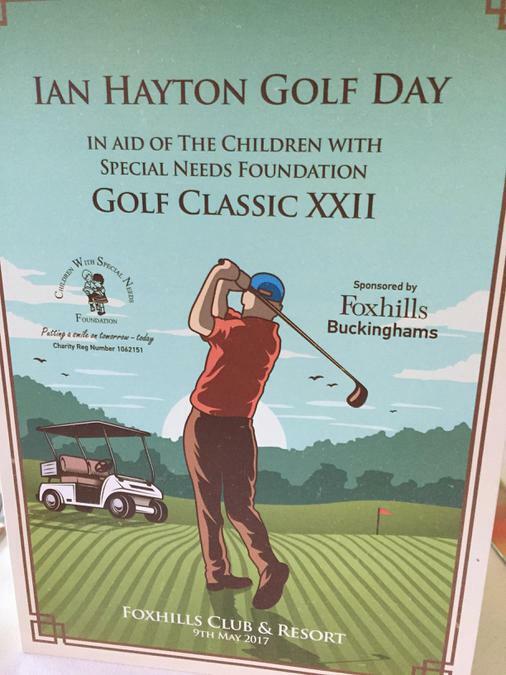 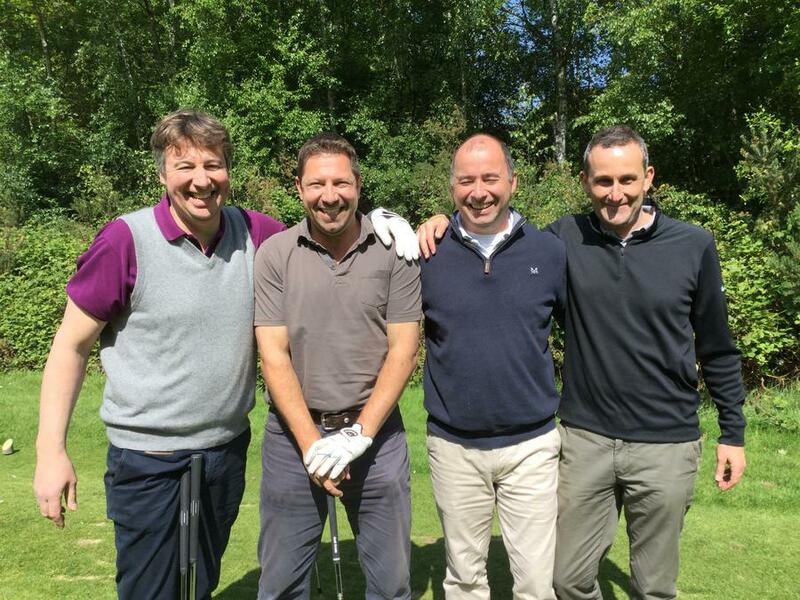 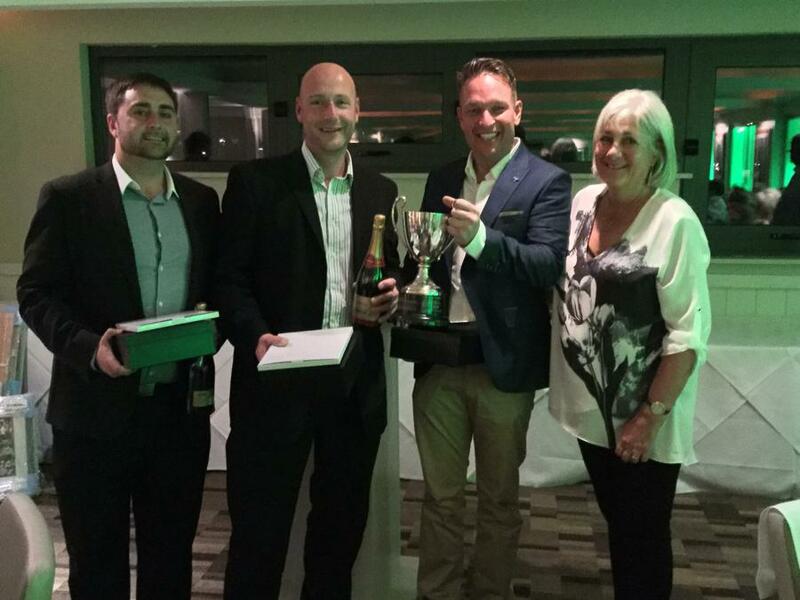 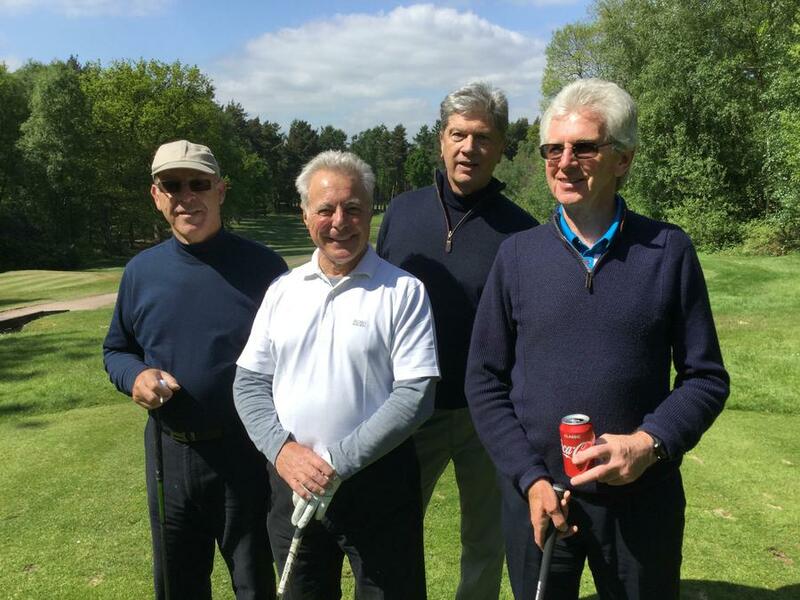 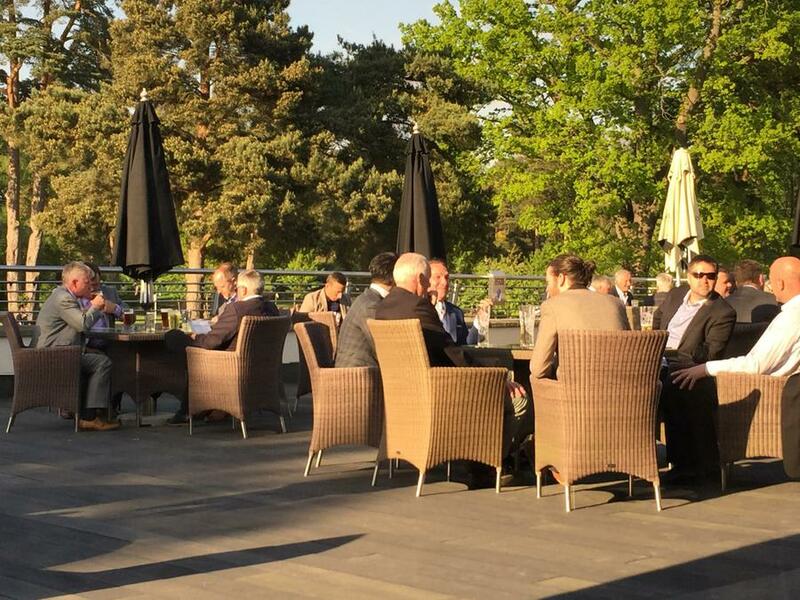 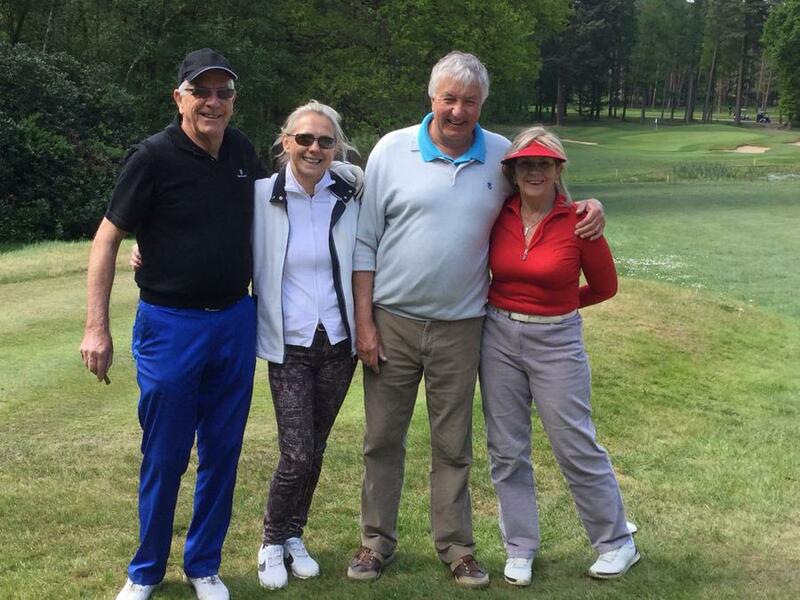 It was Great to see so many talented golfers enjoying our Ian Hayton Golf Day at Foxhills on Tuesday 9th May. 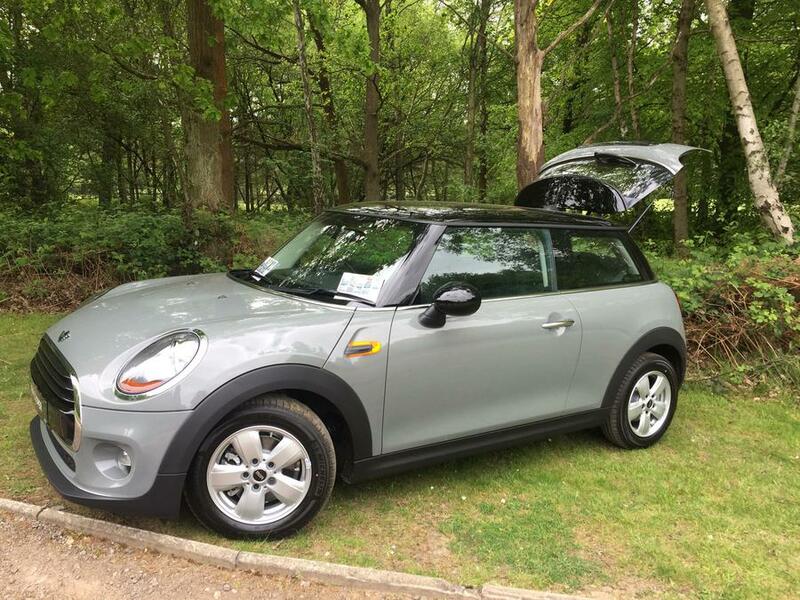 It was Just a shame that no-one won the Mini on the Hole in One...but thank you Sytners of Sunningdale for sponsoring the Hole in One prize again this year, your bravery is much appreciated! 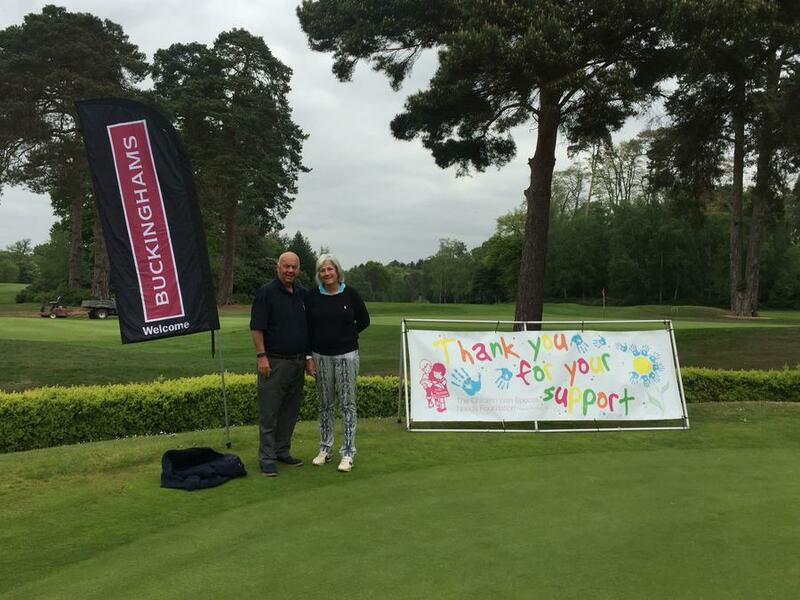 The sun shone and we raised a record amount of money for our special children! 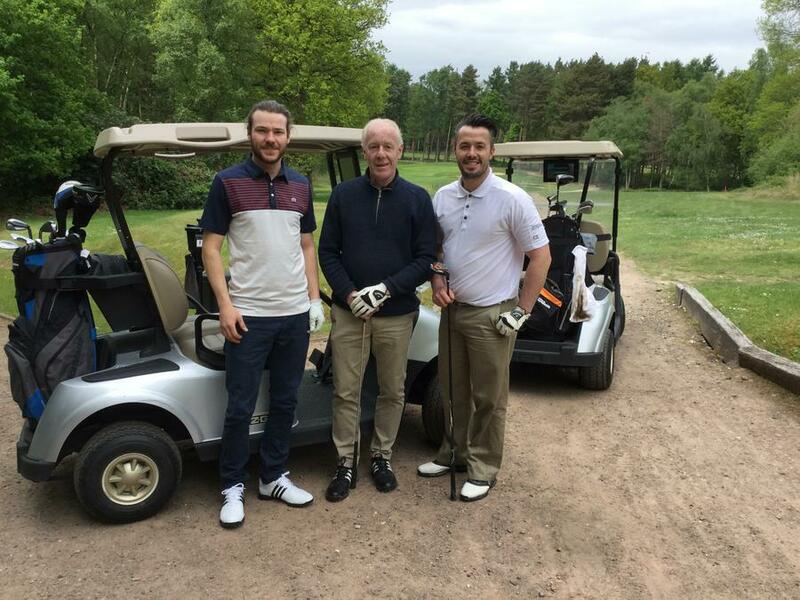 Special thanks go to Jamie Raven, Declan Murphy & Tom O'Connor for playing and supporting CWSNF and also to Marc Hayton and Pamela Hayton, from Foxhills for their continuing support of our Charity! 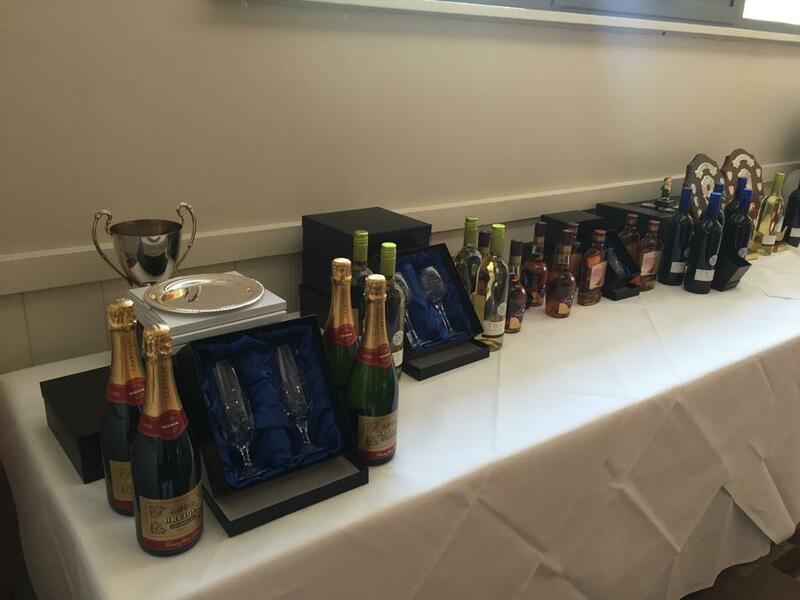 The day was rounded off with a fabulous 4 course dinner, raffle and auction.